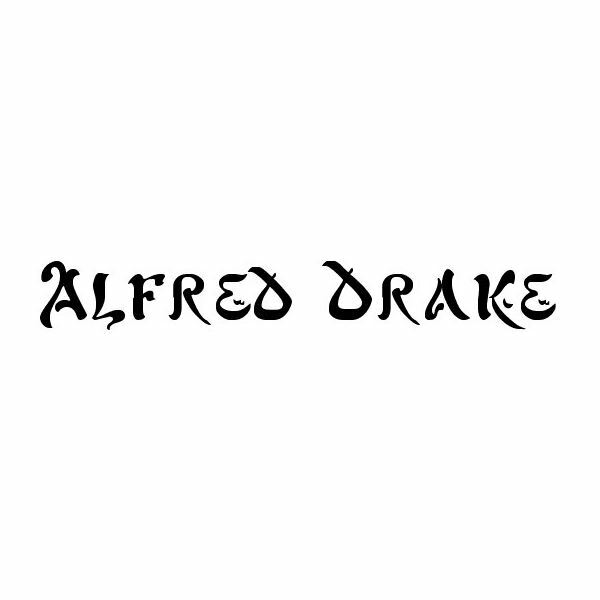 Along with easy-to-read characters, Alfred Drake offers a style straight from Arabian Nights. Each character appears to be written by hand, with flourishes that offer a nod to Arabic letters. At first glance, the typeface appears to offer only capital letters, with the lower case characters simply repeating the alphabet. However, there are a few subtle differences between the two. The font also includes numerals and punctuation marks, although not the full set of symbols and accented letters you may need for some desktop publishing projects. With its crisp edges, Arab Dance combines the Latin alphabet with stylistic elements of Arabic characters. By using dots to mimic the vowels used in Arabic writing, the typeface has an added element of similarity beyond the curves of the letters. However, the numbers included in this typeface are not particularly ornate. The font does offer some symbols and a smattering of accented letters, although both are incomplete. 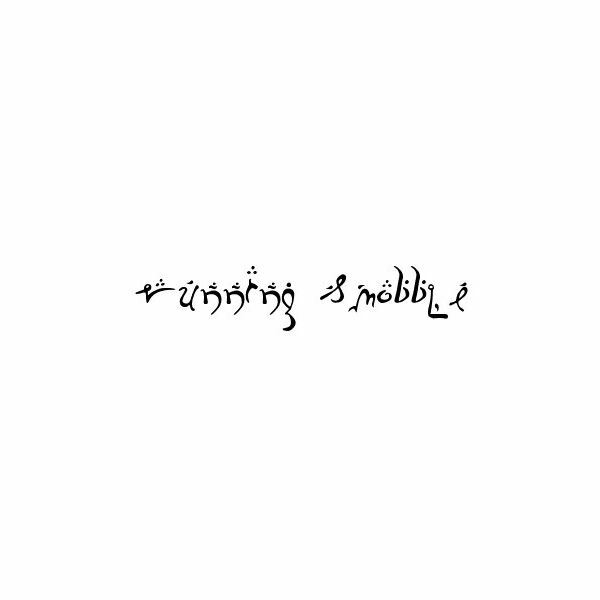 Running Smobble can appear to be more like Arabic than English unless you look closely. The letters closely mimic the curved and accented characters that make up an Arabic text. However, the design of the typeface does make it more difficult to read than some other fonts. While it is useful for headlines and adding design elements to a desktop publishing project, it may not be so useful for setting large bodies of text: some readers will have a harder time with it. 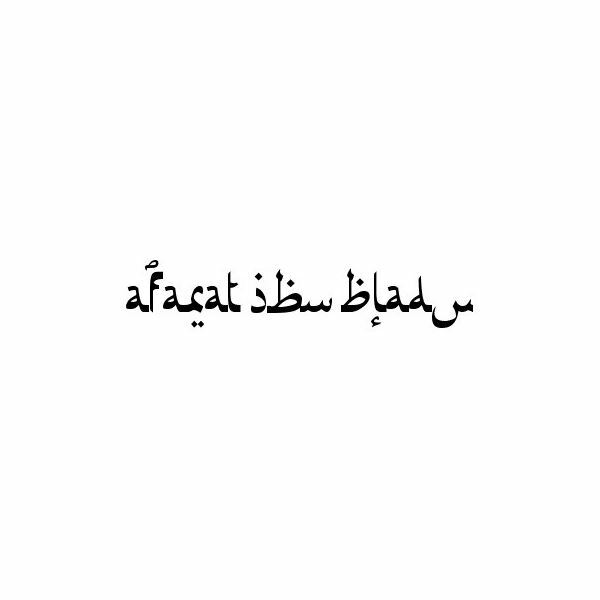 Another font that comes close to looking more like Arabic lettering is Afarat Ibn Blady. This typeface includes numerals and a variety of symbols and punctuation marks — although not all of the characters that make up a full character set. The lower case letters are simply slightly smaller versions of the upper case versions. If you don’t see quite the right typeface for your project here, there are many other free fonts available that may match your project. The font directory, Dafont, maintains a section listing a variety of typefaces designed with the Arabic alphabet in mind. Another alternative is using Arabic characters to accent a project written in another alphabet.